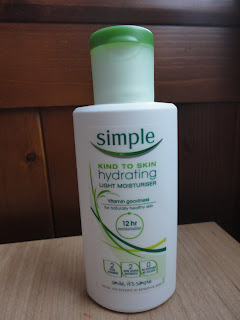 So, last year I had just finished my first bottle of this and then found that I recieved an abundance more Simple moisturiser for my birthday. I literally had about 6 bottles! Which, of course, I was hugely grateful for. 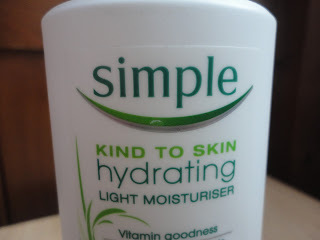 So, now, a year later I am now finishing the same bottle of moisturiser I started last May so I thought it was a perfect time to do a review. You may have guessed from this intro that I have just a bit of love for this product and it has been my moisturising companion for over a year now and I feel sad that our relationship could not have lasted longer. Anyway, I will now get onto telling you why I love this product. So, I have quite sensitive skin and when I first got into moisturiser I just used some we had lying around in cupboards and the first one I used, I think, was Nivea but I found that I really didn't like that. It felt kind of tacky on my skin and just felt too thick and it took too long to soak in. Then I went out and got a bottle of this and fell in love with it. It is designed especially for sensitive skin and I only use it after a shower on my face as the heat of the shower makes your skin dry and you need to re-add the moisture to your skin. After I apply it, as I shower in the evening, I then leave it to soak in over-night and in the morning it is always soaked in and my skin feels much softer and it does not lead to redness which the Nivea sometimes did. I think this is because it is a light moistuiriser that I like it so much as it is not too thick or heavy and soaks in quite quickly. Moreover, you don't need to use a huge amount and it lasts ages. So, overall. 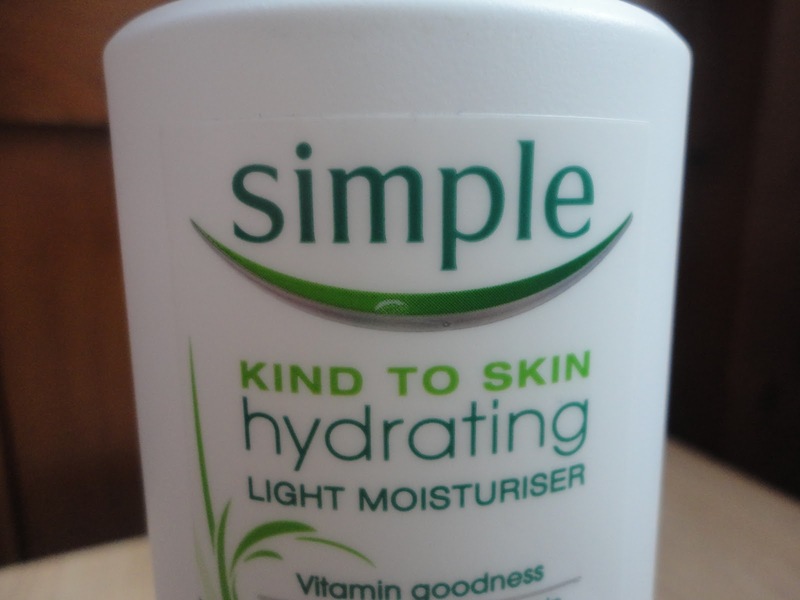 I just adore this product and would recommend that you buy it if you are looking for a good moisturiser.